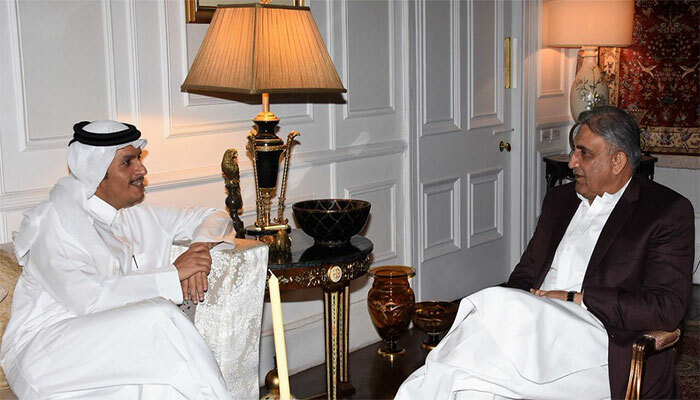 RAWALPINDI: Deputy Prime Minister and Minister of Foreign Affairs of Qatar Mohammed bin Abdul Rahman Al Thani called on Chief of the Army Staff (COAS) General Qamar Javed Bajwa on Saturday. Matters of mutual interest, including regional security issues, were discussed, said a press release issued here by the Inter-Services Public Relations (ISPR). The COAS said that Pakistan would continue to positively contribute towards regional peace and stability. 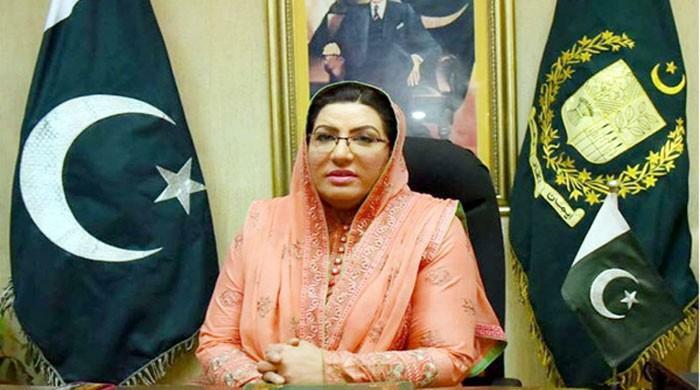 The visiting dignitary acknowledged and appreciated Pakistan’s successes in the fight against terrorism and continued efforts for peace and stability in the region. Meanwhile, Chief of the General Staff of Iranian Armed Force Maj-Gen Bagheri has called on General Bajwa to take urgent and decisive measures for the arrest of the terrorists, who abducted and transferred 14 Iranian border guards to Pakistan, Iranian media reported. Maj Gen Hossein Bagheri held a telephone conversation with the COAS to discuss the abduction and recovery of a number of Iranian border guards by a terrorist group near the Pakistan-Iran border point of Mirjaveh on October 16. During the call, Maj-Gen Bagheri said Iran expects Pakistan Armed Forces to take necessary measures for the immediate release of the abducted Iranian border guards with respect to bilateral agreements between the two countries’ armed forces aimed at establishing security on shared borders. COAS General Bajwa voiced regret over the incident and briefed Bagheri on his country’s measures for pursuing and arresting the terrorists. He hoped that the measures taken by Pakistan’s security and police forces would lead to the arrest of the terrorists and the release of the abducted border guards as soon as possible. Gen Bagheri then highlighted the need for a stronger presence of Pakistani forces on shared borders with Iran in order to strengthen security in these areas and prevent terrorist activities.